Located in Vadocondes, 10 km. 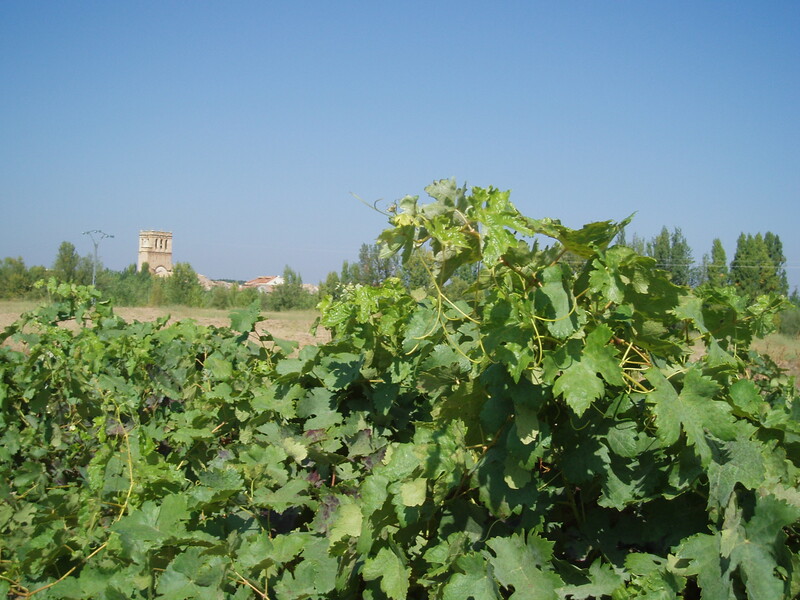 away from Aranda de Duero and next to Duero`s river, Bodegas Antonio Alcubilla are build next to the church of Saints Cosme y Damian and over the roman paved roal build in the XII century to allowed the nobility of Clunia to cross the river. Bodegas Alcubilla are in the bank of the Duero`s river and have an excelent views over the Asunción`s Church of Vadocondes and its old quarter.